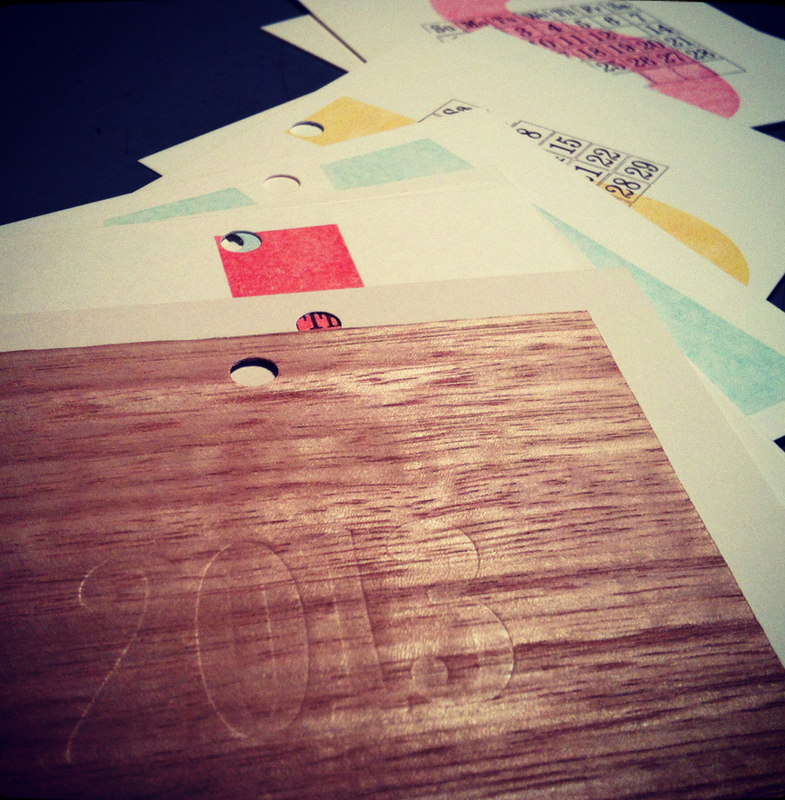 If the Mayan’s were wrong then you’ll need a great hand-made calendar to find your way through 2013. 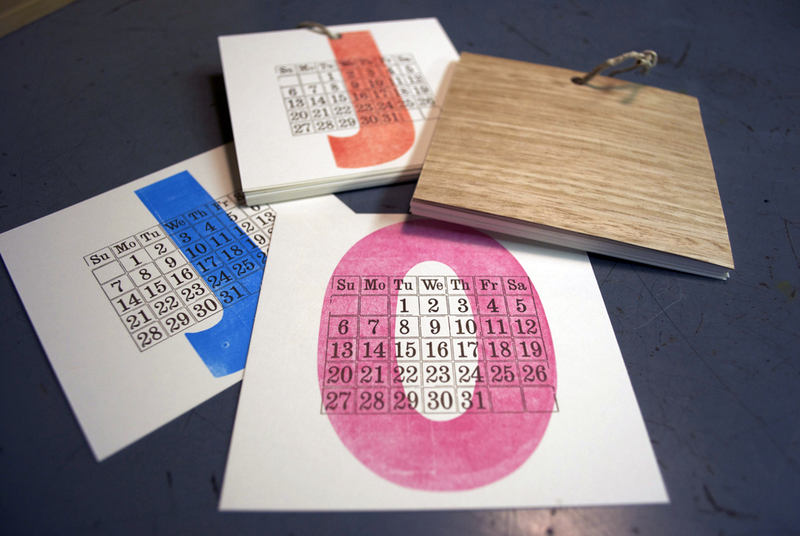 This 4.25 x 4.25 hanging calendar is small enough to fit anywhere. 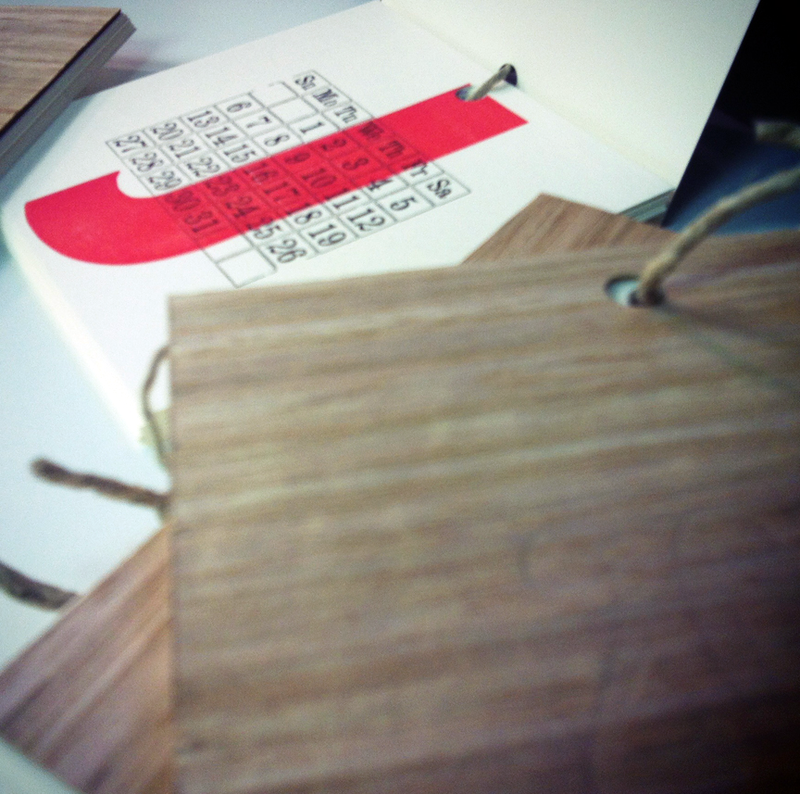 Great office or kitchen calendar for those font-heads out there. Another great couple who came to us for their wedding invite package. 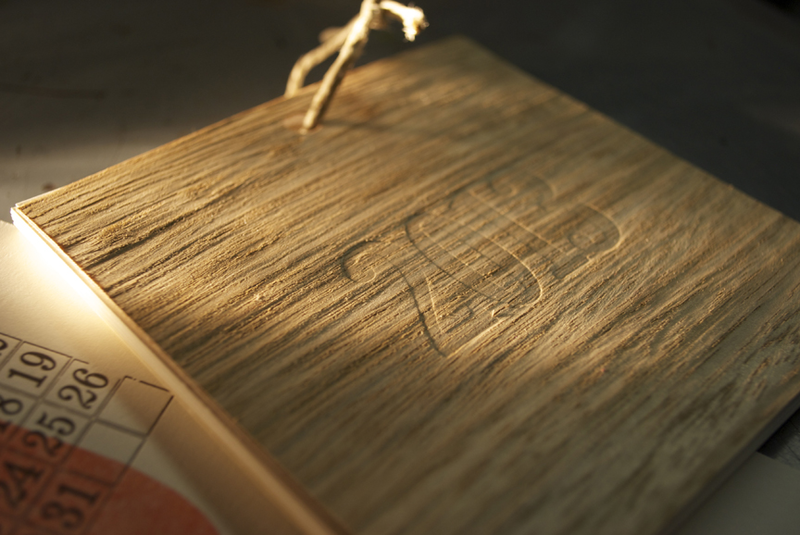 A simple A7 invite on Reich Cotton with a wood graphic graphic on the back that matched not only their style but the reception location in an old Mill. RSVP A2 card, plus a Menu table card.